New Music From The House of Jukebox – coming soon! 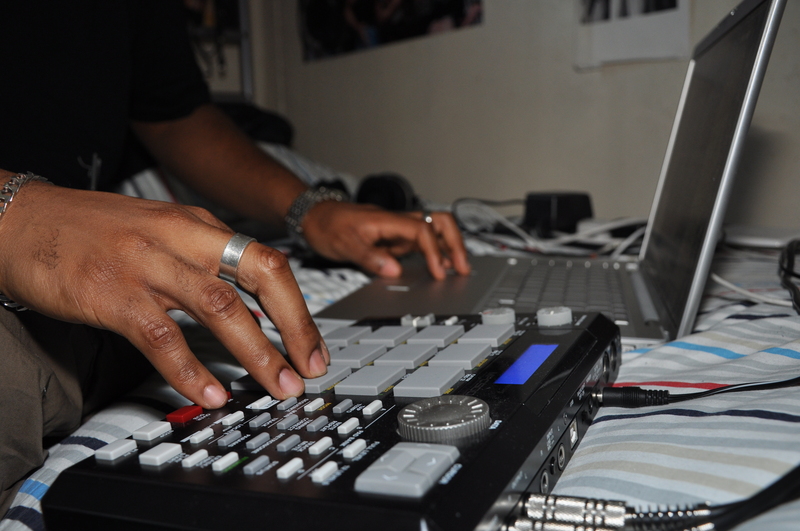 New Music, beats and remix’s on the way from ‘your mate’ lol, J.U.K.E.-B.O.X! This is a throwback remix I did for a mixtape I was, gonna put out. Should I still do it?? Deuces.